As a result, the words “digital” and “strategy” now deserve more consideration. The considerable amount of time required to evaluate vendors and negotiate a contract can make it tempting to skip or spend only a nominal amount of time on the definition of an institution’s digital strategy. This is a mistake every bank and credit union should avoid or risk losing its relevance to the marketplace. The RFP process can, and should, be treated as an opportunity for industry learning rather than a mere procurement requirement. Digital banking services have become so central to financial institutions’ future success that they impact every aspect of the organization. This fact is why all C-level executives should play some role on the evaluation team. Before moving forward with an RFP, leadership should convene to reach consensus on a vision for the institution’s digital offerings in both the near- and mid-term. This plan should address points as fundamental as, “What do we consider digital?” and “How should the various pieces of our digital offerings interact?” (Today’s answers likely differ from even 2-3 years ago.) Along with a high-level review of the functional capabilities – and, in some cases, financial viability – of various vendors, this information can help narrow the invitation list. These are important prerequisites to issuing an effective RFP. There’s a big difference between requesting a basic pricing proposal for a limited solution set, and engaging in substantive discussions about a comprehensive strategy. Financial institutions can take a simplistic approach and probably save some effort in the near term. However, this will likely also lead to a product offering with avoidable holes in it, future integration headaches, and an array of vendor pitches that miss the mark compared to needs. Best of Breed, Or Bundle? 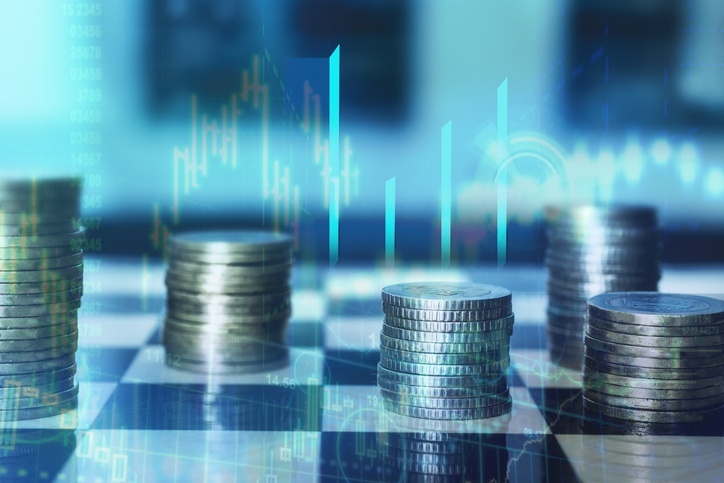 An age-old question is whether a financial institution should rely on its core system provider for the full suite of digital services, or look to individual vendors for best-of-breed point solutions. We find that roughly three-fourths of banks and credit unions, particularly those on the smaller end of the spectrum, opt for a bundled approach. This trend may be shifting, however, as several companies have emerged with compelling digital solutions and more institutions realize that a “good enough” digital offering is not. Although we aren’t recommending one approach over the other, SRM does advise that smaller institutions have a clear rationale for going the best-of-breed route. There could well be solid reasons in certain product categories, depending on the needs of a bank or credit union’s target market and the relative strength of the core provider’s offering in that area. Any RFP should explicitly query, and request assurances for, ease of integration with existing systems. Another challenge is the staggered expiration dates that likely already exist across an institution’s suite of digital services, given the expansion in this area in recent years. A solid RFP should address a “full suite” vision, even if not all modules are on the table for imminent replacement. It’s essential to obtain a view of how the bank or credit union’s entire digital suite will interact in the long term. And besides, options for future modules can be negotiated upfront while the institution holds the greatest leverage. The bottom line: a digital banking strategy is so important to a financial institution’s future that it’s worth the planning time to ensure a holistic approach rather than perpetuating fragmentation that could hamstring management for years to come.